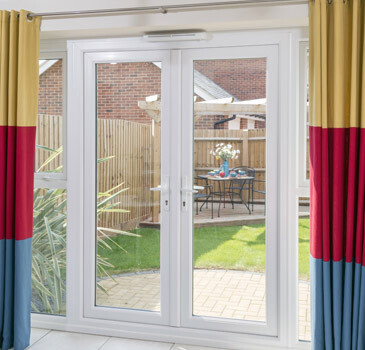 uPVC doors are an extremely popular solution thanks to their stylish looks, versatility and virtually no maintenance required to keep them looking good. 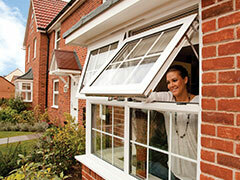 We guarantee that our uPVC doors won’t fade, warp or rot. 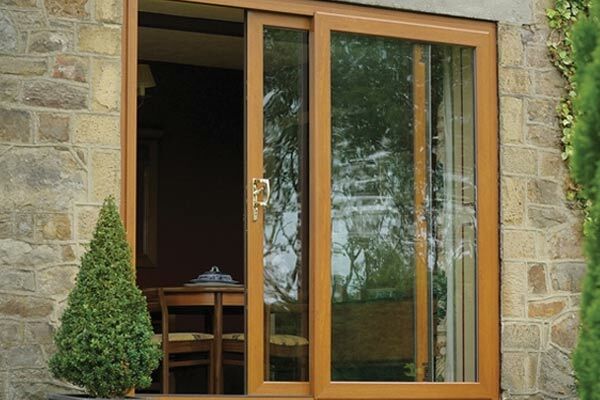 Any external door you currently have installed within your home can be replaced for an Evalast composite door. 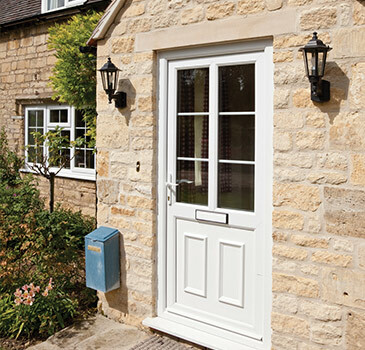 Our range of composite doors combine modern materials and performance with stylish looks to enhance the character of your home - whether you opt for a traditional or contemporary style. 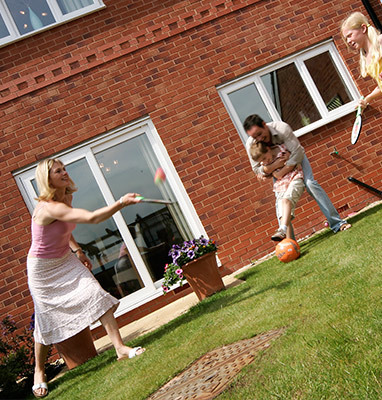 Available in a wide variety of designs, colours and glass choices to suit your needs. 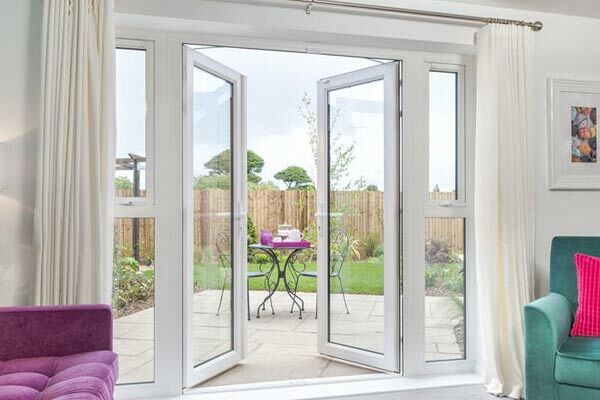 Brighten up your home with our French doors. 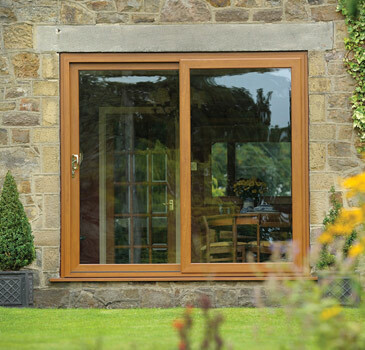 Offering a simpler but effective alternative to patio or bifold doors, French doors from Evalast provide stunning aesthetics that help give the back of your home a more elegant and classical feel. 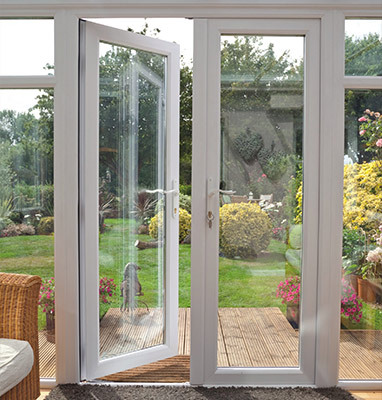 Choose either inward or outward opening, you can be assured that our French doors will transform your home and provide easy access to your garden. A new uPVC front door installed by Evalast acts as the most cost-effective way to easily enhance the stylish appearance of your home. Ranging from simple designs to more ornate options, we offer a huge selection of entrance door styles that can be tailored to suit any home - whether you opt for a traditional or contemporary design. 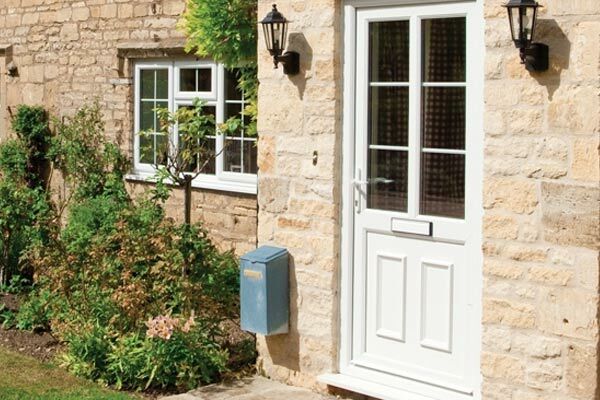 Our extremely popular uPVC panel front and back doors have enduring appeal because they are the most cost effective option to secure your home and add value to your living space. 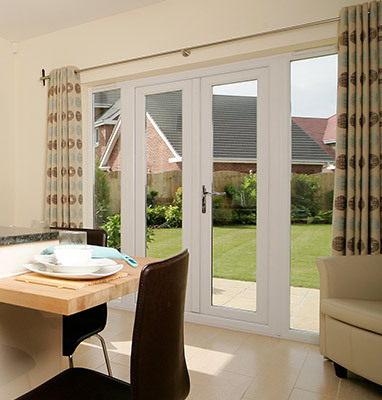 The Evalast range of doors will create an outstanding first impression. Let us help you make every welcome the warmest one. 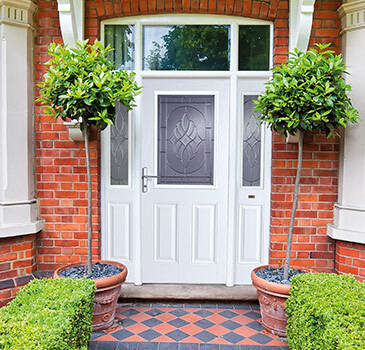 Make a design statement and open your home up to a whole new look with one of our stunning uPVC entrance doors. 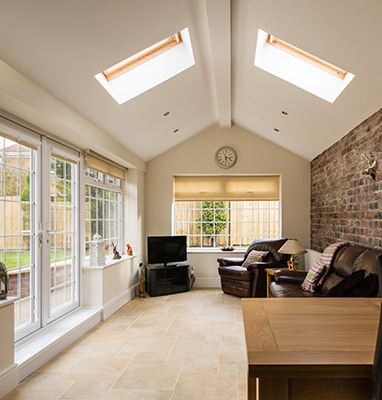 You can rest assured that all of our products are high security, energy efficient and weather tested to achieve the highest product quality for your safety and peace of mind. 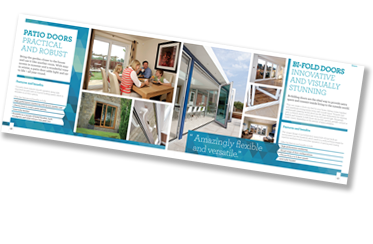 To find out more about our uPVC entrance door range simply call us on 01229 871616 or click here to request a call back.